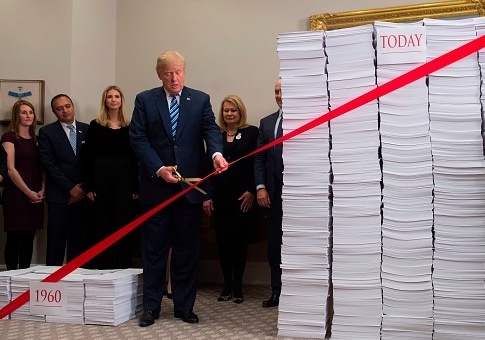 Federal agencies eliminated over $16 billion in regulations in 2018, with 11 agencies saving taxpayers almost $8 billion by getting rid of old rules. 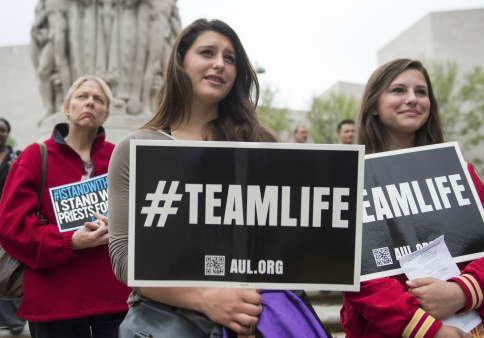 Susan B. Anthony List, one of the nation’s largest pro-life organizations, slammed the National Institute of Health for getting ahead of the Trump administration on fetal tissue research. 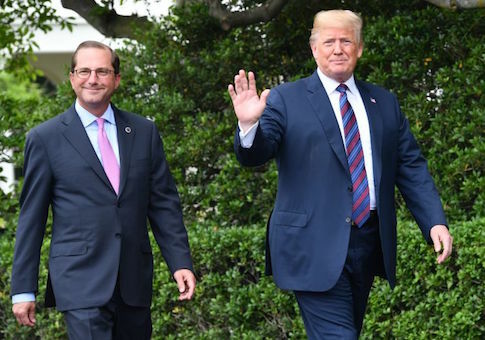 President Trump’s visit to the Department of Health and Human Services Thursday is the latest move in his administration’s fight to lower prescription drug costs, increase choice and flexibility within health plans offered under the Affordable Care Act aka Obamacare, and defeat progressive calls for Medicare for All. 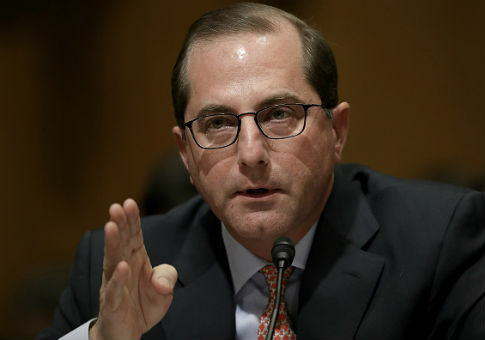 Pro-life activist David Daleiden said the Department of Health and Human Services was promoting late-term abortion by agreeing to a multimillion-dollar contract for mice injected with cells obtained from aborted babies. 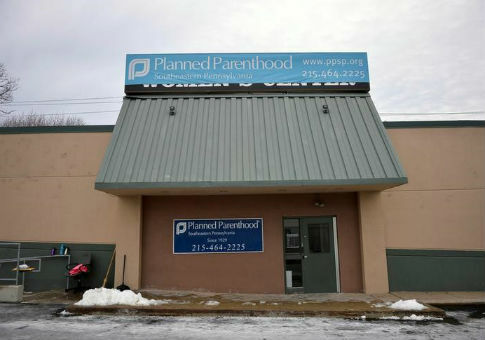 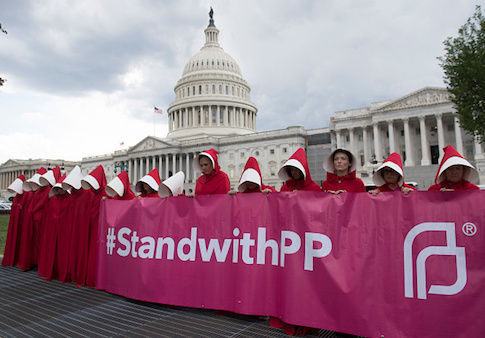 Planned Parenthood and the American Civil Liberties Union filed separate lawsuits against the Trump administration Wednesday over changes to Title X rules for family planning grants. 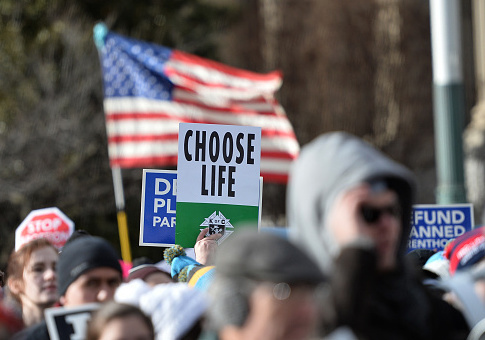 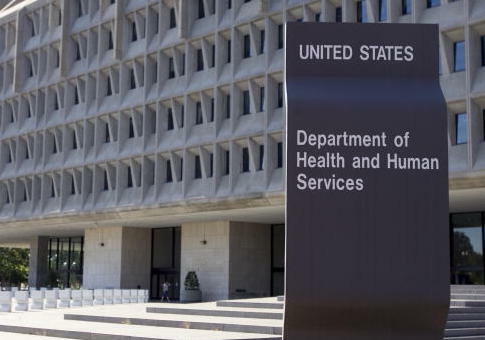 WASHINGTON/NEW YORK (Reuters) – U.S. health officials on Friday said they were revoking legal guidance issued by the Obama administration that had sought to discourage states from trying to defund organizations that provide abortion services, such as Planned Parenthood. 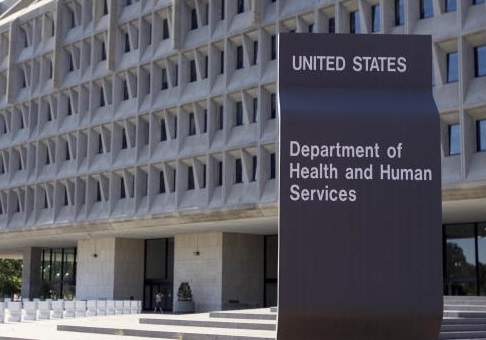 The Trump administration announced Thursday that the Department of Health and Human Services will create an office focused on protecting the religious rights of medical providers, including those who oppose abortion. 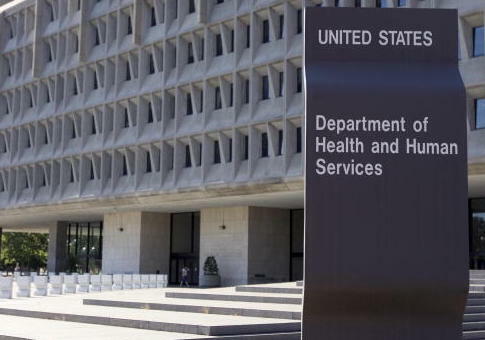 The Texas Health and Human Services Commission paid managed-care organizations $5,521,704 in Medicaid capitation payments after beneficiaries died, according to an audit from the Department of Health and Human Services Office of Inspector General.